The Nissyoku lamp takes its inspiration from solar eclipses. The magic behind the lamp comes from the side panels which are held to the middle part by magnets. 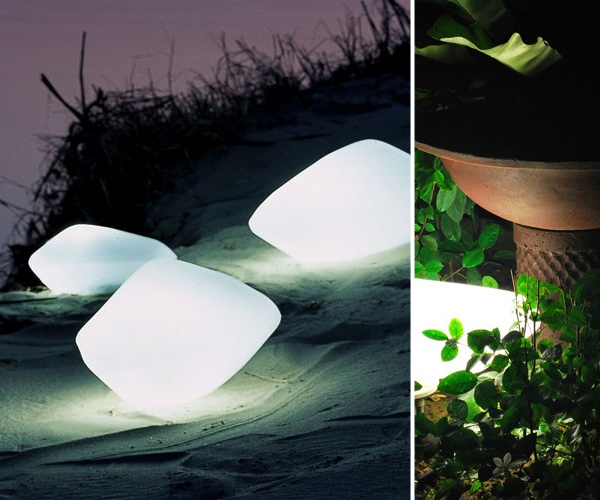 These side panels can be adjusted to angle the light, and also adjust the brightness – The Magical Nissyoku Mood Lamp. In the world of magnetic lamps, there are a lot of cool lighting fixtures. 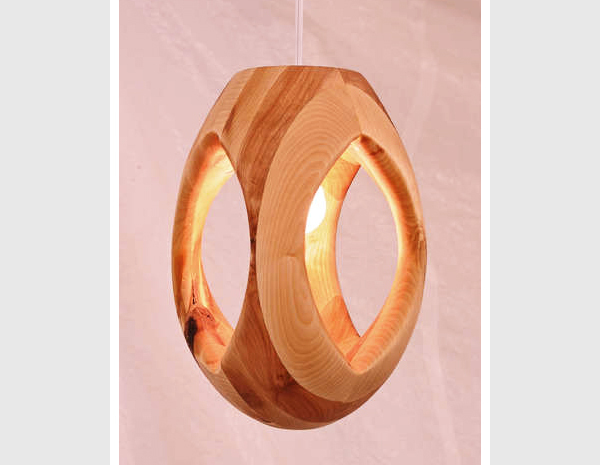 Here is just one example from our L&L Look Book: The World Of Floating Magnetic Lamp Designs post. The Crystal Light is an 8 piece lamp that you can take apart and rearrange. The magnets inside the blocks conduct the electricity around the blocks from the base unit – so there are no wires connecting all the lights together. 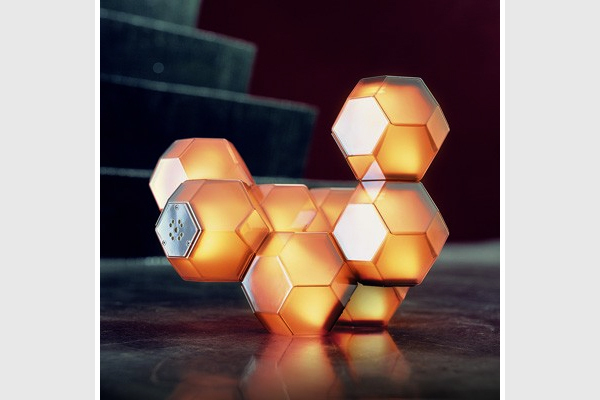 The Lumitourni Lamp is a piece of art. The amount of effort that went into creating the shape is incredible. You can find out more about the light and the work it took to turn scrap pieces of wood into this sculptural light here: The Lumitourni Pendant Light: An Egg Shaped Wooden Lamp Shade. The Zhu Guang acts as décor during the day, and at night it lights up. 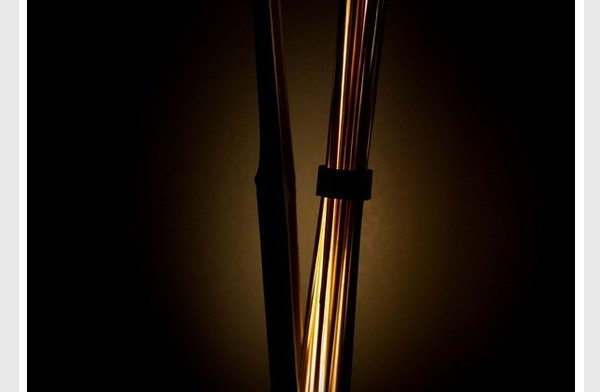 Made from a single shoot of bamboo, it houses a thin CCFL light tube. For more bamboo light fixtures have a look at our post here: L&L LOOK BOOK: Creative Bamboo Lamps and Lighting Designs. Designed by Marc Sadler, the Beluga lights are bold yet sleek lighting fixtures – Italian Designer Lighting Profile: The Beluga Collection. From Italy we now go to Brazil to see the Batucada lighting collection. “Batucada stands for a percussion rhythm of Brazilian carnival parties, where many instruments are made of cans or tin pots.” – Brunno Jahara. 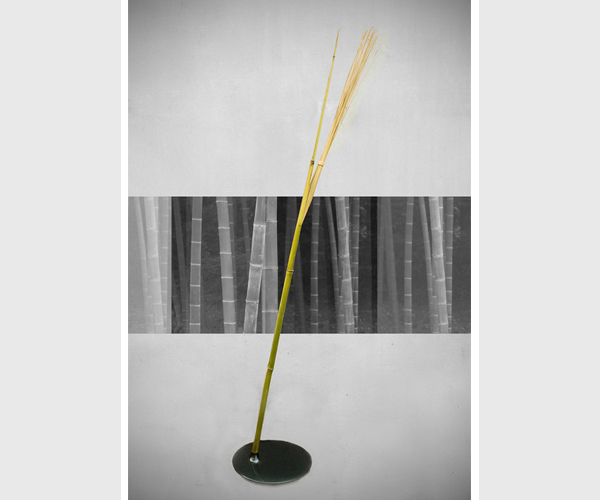 Each piece is a one of a kind as they are hand hammered – Sleek Brazilian Design: A Modern Designer Desk Lamp. Made from reused industrial piping, the Kozo desk lamps have a lifelike feel to them. Each lamp is turned on and off via the tap knob – Profile on Kozo Lamp: The Desk Collection. Using scrap felt and 50 LED lights, Sara Bergano and Giusy Arciresi created this amazing lighting fixture. 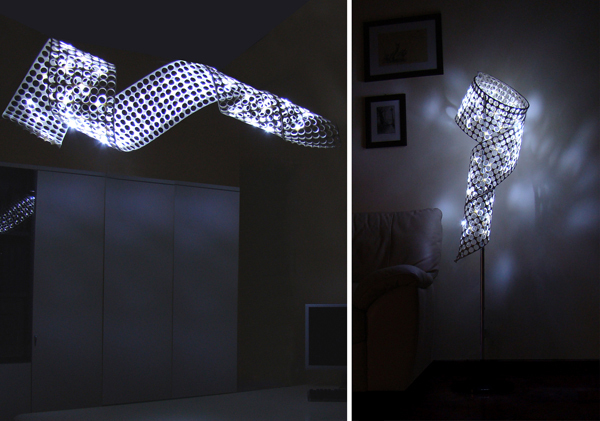 It is flexible so it can be turned into a desk lamp, or wall feature – DIY Flexible Light Ribbon Using Reused Materials and LEDs.